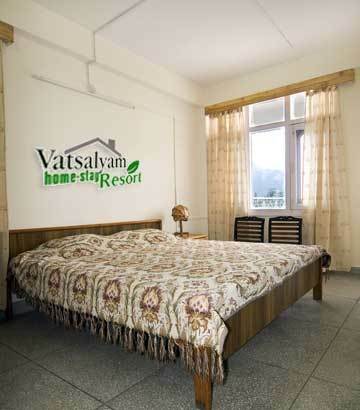 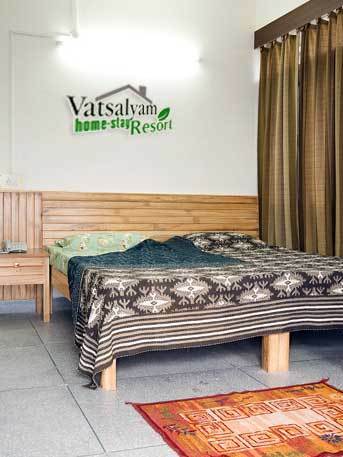 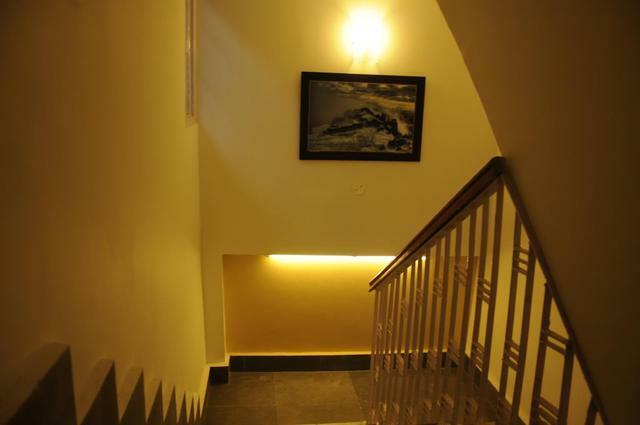 Being close to nature, Vatsalyam is a nice property which provides home stay. 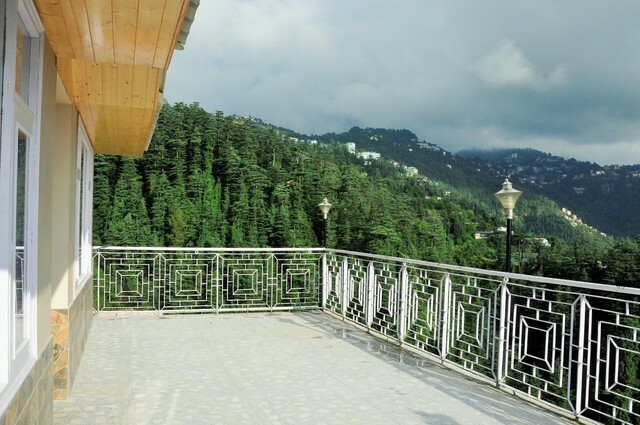 Be it snow covered trees in winters or the greenery when monsoon steps in, this property offers a memorable stay to its guests. 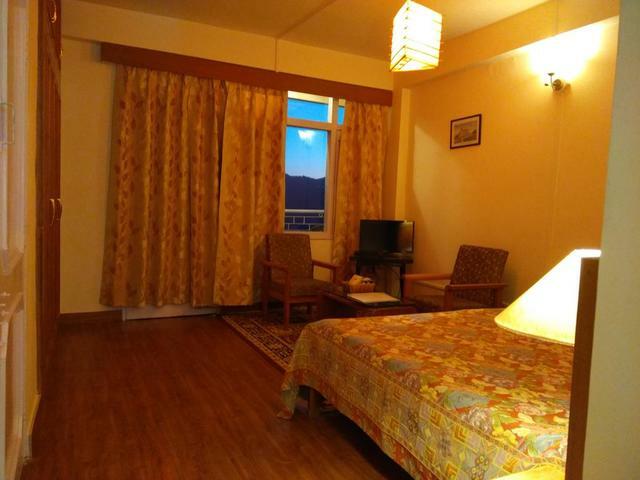 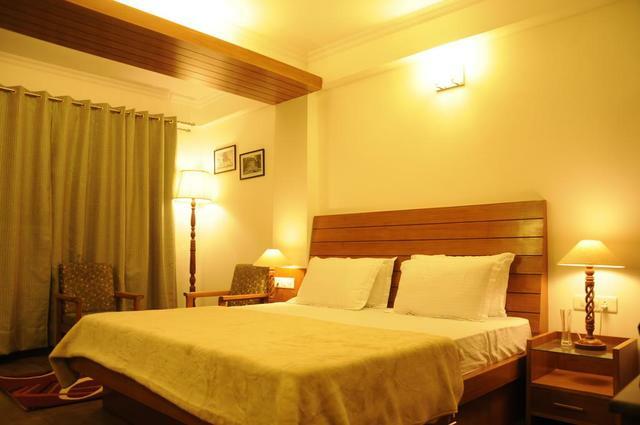 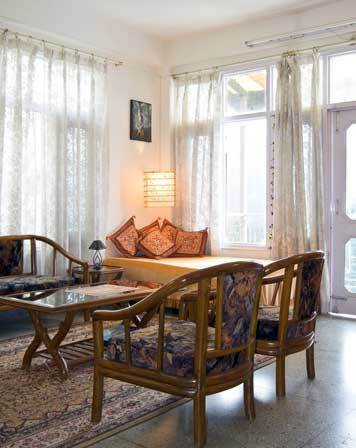 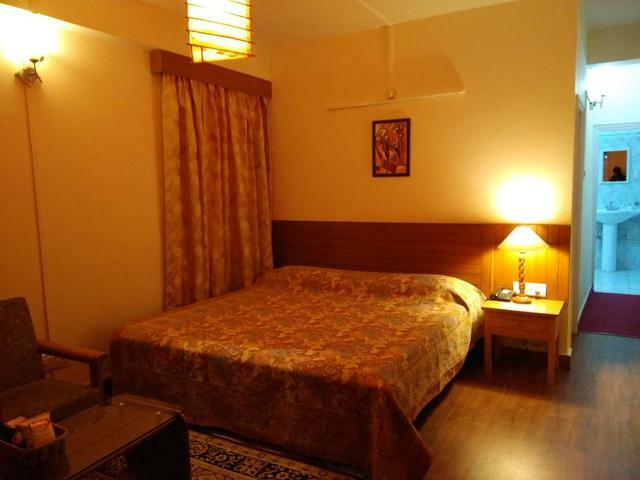 The hotel is located on Elysium hill in Shimla. 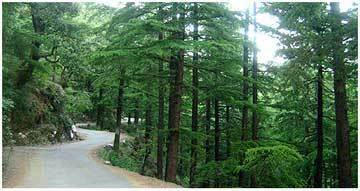 Must visit places of interest in Shimla are Mall Road, Jakhu temple, Christ Church, Summer Hill and Kufri. 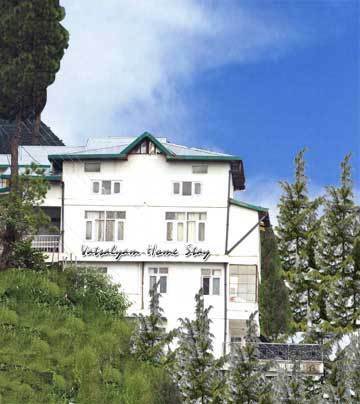 Taxi stand (Shimla): 7 km approx. 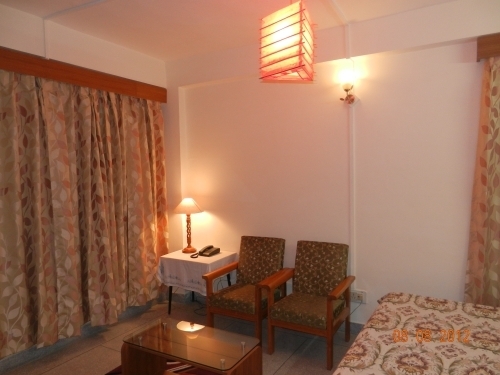 Shimla Airport: 26 km approx. 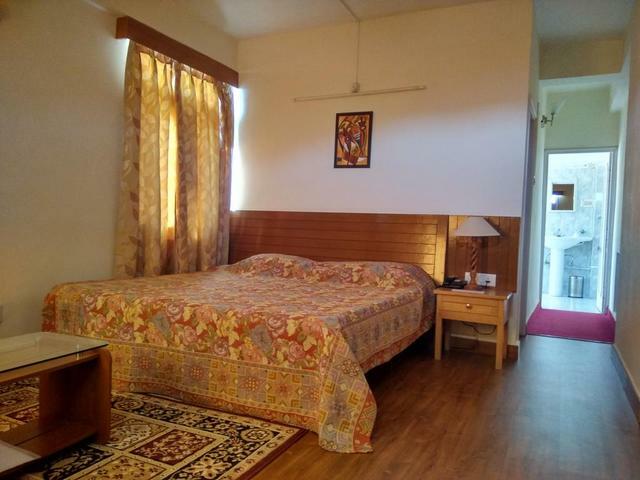 In-house library, recreation room with LCD Television and DVD collection, bonfire arrangement in the garden or the terraces are some of the facilities for the guests. 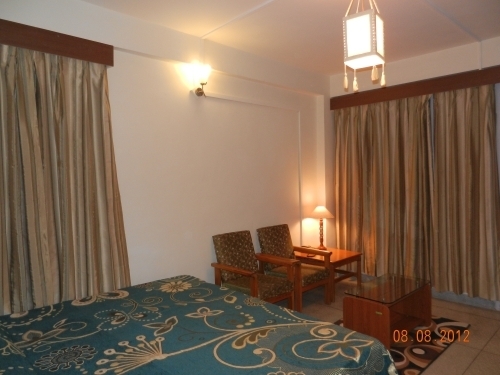 Travel Desk and daily housekeeping are provided to the guests too. 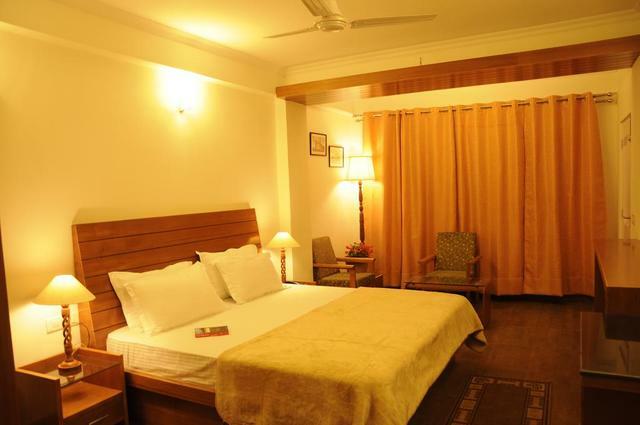 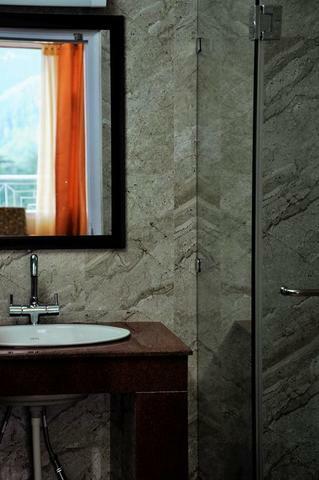 Basic in-room amenities such as color television, telephone and private bathroom are provided to the patrons. 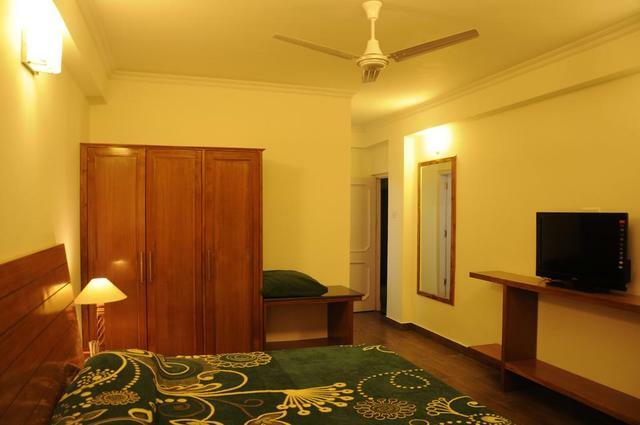 All rooms are spacious and neat.